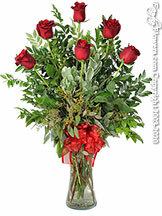 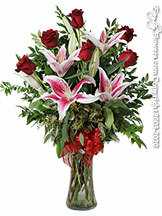 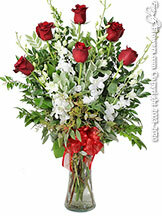 Our Delivery Fee For Wednesday and Thursday February 14th is $14.99. 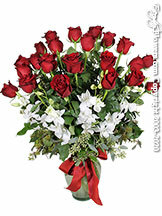 Only Products Located Under This Valentines Page Will Be Available For Delivery On These Four Days. 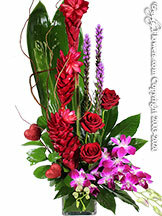 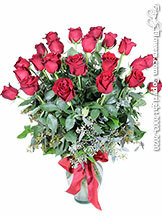 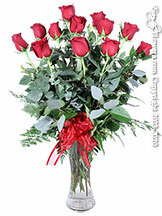 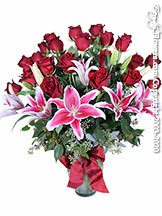 Valentine's Day is considered to be the most romantic flower holiday of the year. 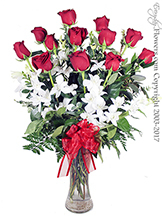 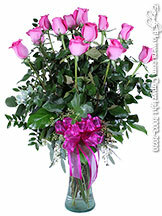 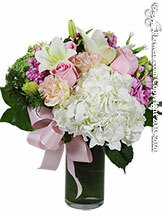 Florist in Anaheim CA, Avante Gardens - florals unique, can help you express romance and passion with the right Valentine's Day flowers for your Orange County sweetheart. 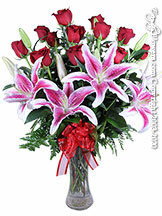 Our Valentine's Day floral arrangement selection - always hand-delivered and professionally arranged, and never in a do-it-yourself box - offers the finest flower values of the season.